Every business, whether it has already established a presence in town or is in its opening stages, should be fully protected with a professional-grade protection system. 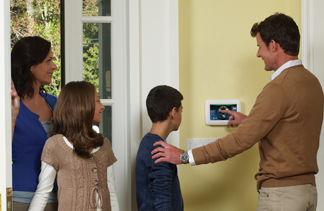 NYCONN Security Systems Inc. specializes in providing commercial security and surveillance services in New Milford, CT, and can help you choose a security system and overall plan to best meet the needs of your business. 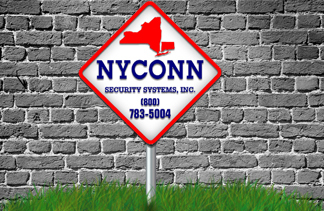 NYCONN Security Systems Inc. is a family-owned and operated company that has dedicated itself to helping commercial businesses throughout New York and Connecticut establish a sense of security. With more than 100 years of combined experience in the industry, we are confident that we can find a system that will keep your company secure without the need for constant maintenance on your end. One of our most popular services for commercial purposes is our access control security setup, which uses smart cards, biometric devices and video systems to prevent anyone from entering or exiting a building without proper permissions. 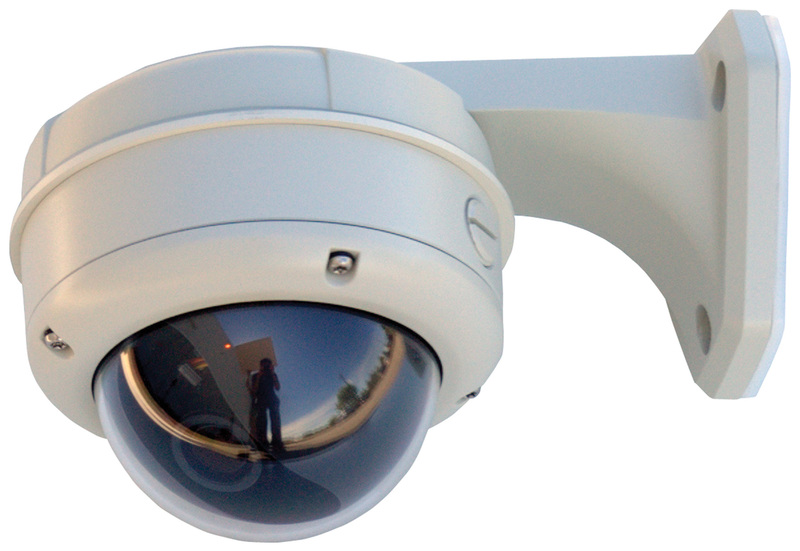 Additionally, business owners would also be wise to consider our commercial video surveillance systems and cameras. 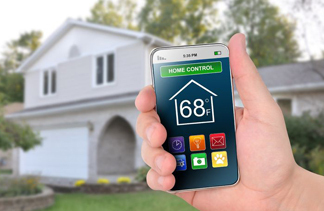 Not only does the mere presence of video cameras help to deter intruders, but if an incident does occur on your property, it will be recorded and a signal will automatically be transmitted to you so you can take immediate action. Each of the commercial security and surveillance systems we offer in New Milford, CT can be customized to meet each client’s specific needs, and we will monitor your commercial property from our U.L. listed 24-hour central monitoring station once it has been installed. Our number one goal is to keep your business safe by any means necessary. To learn more about our quality of service when providing commercial security and surveillance systems for your business or industrial space, call NYCONN Security Systems Inc. at 914-241-3700 in New York or 860-354-1947 in Connecticut.